Downtown meets uptown in this spacious gut renovated 1206 square foot two bedroom condo loft located on the Upper West Side. 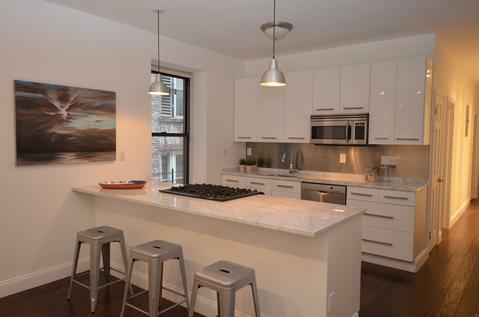 The home features a light filled oversized living room & chef's kitchen. 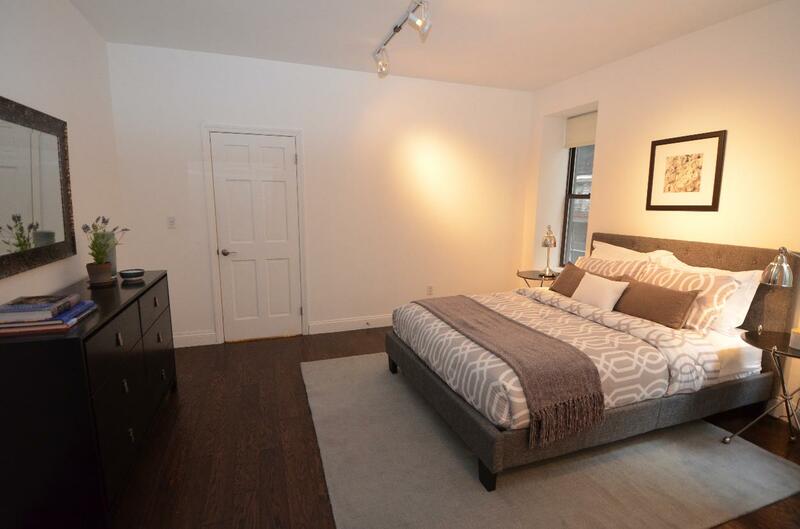 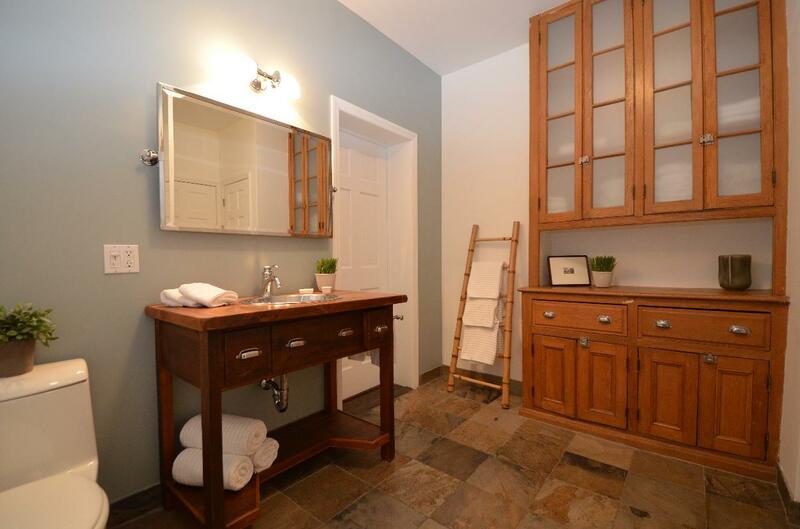 A large Master Suite including an ensuite bathroom and 7x10 walk in closet/dressing room. 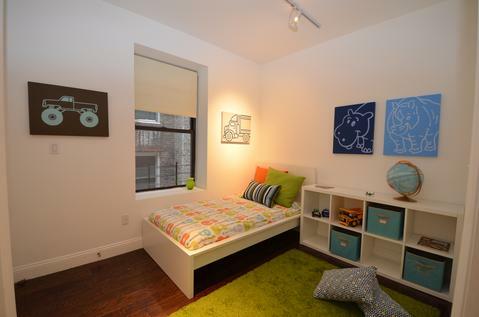 There is also a 2nd guest or child bedroom and full bathroom. Originally an Edwardian Seven, the apartment has been gut renovated with new and upgraded electrical, plumbing and floors. 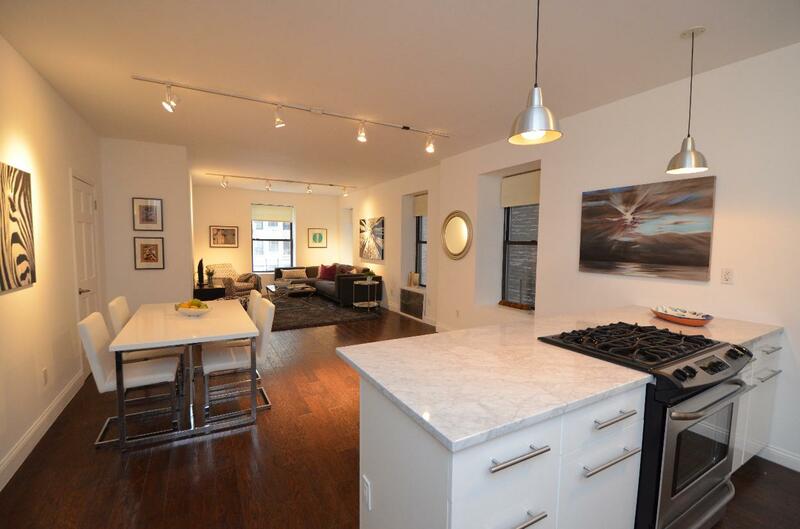 The apartment has the look and feel of a chic modern downtown loft. This is an elevator condominium on a beautiful tree lined block between West End and Broadway. 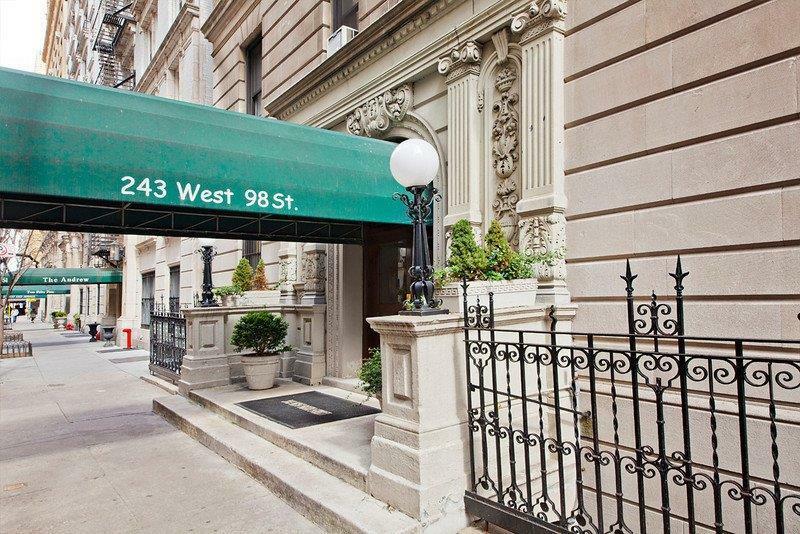 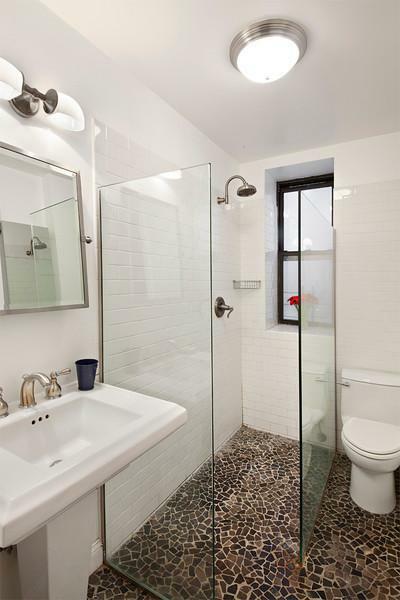 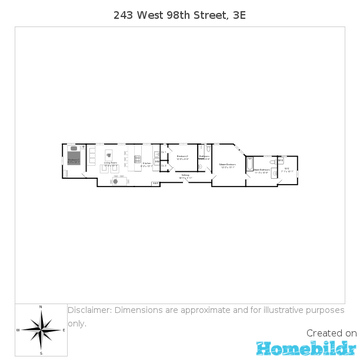 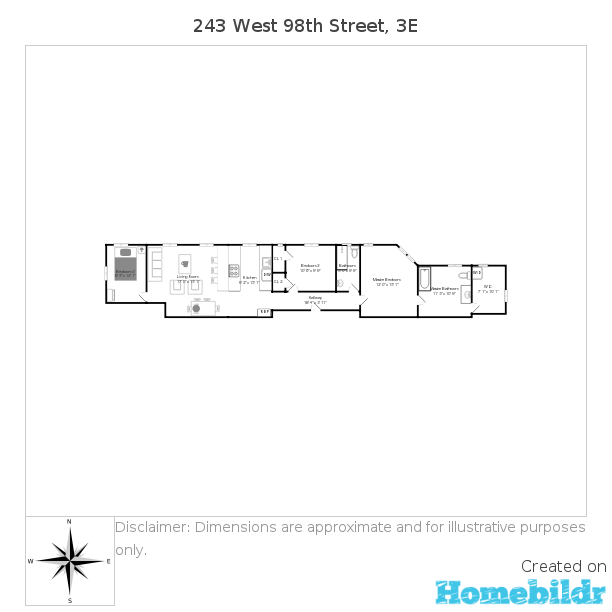 Located only 2 blocks from 1,2,3 subway at 96th Street and 3 blocks from Whole Foods. 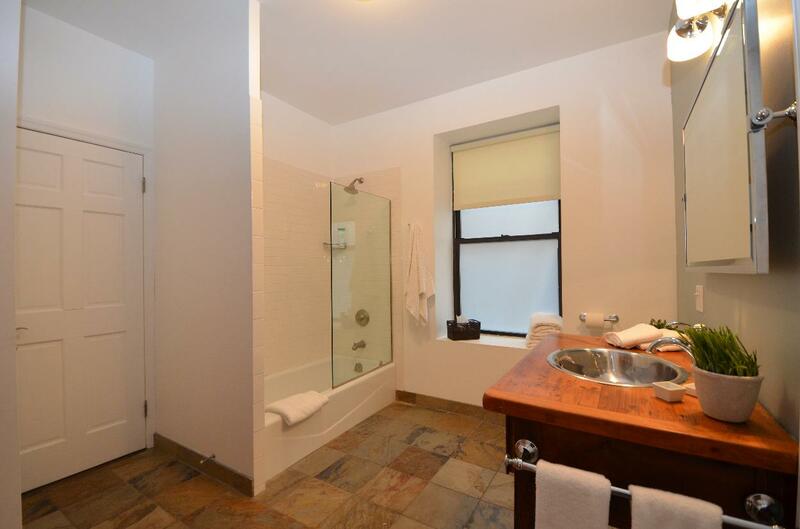 With unbelievably low common charges and taxes this condo is the perfect investment for your primary residence or investors.